If you are in the market for an awesome Crock-Pot then now is the time! 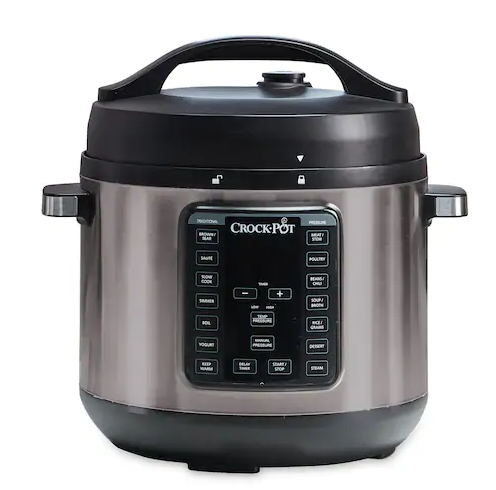 Kohls.com has the highly rated Crock-Pot 8-Qt. Express Crock XL Pressure Cooker marked down to only $52.99 with free shipping!